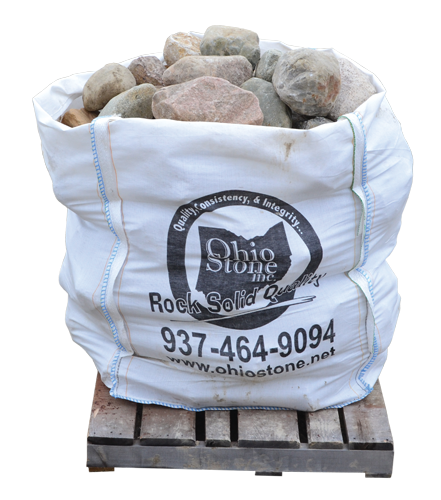 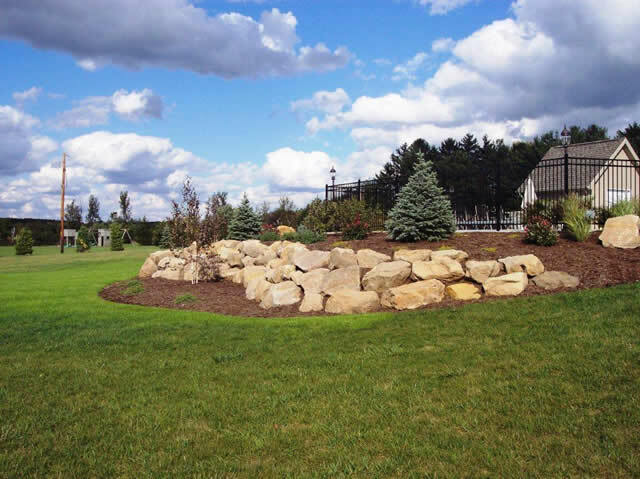 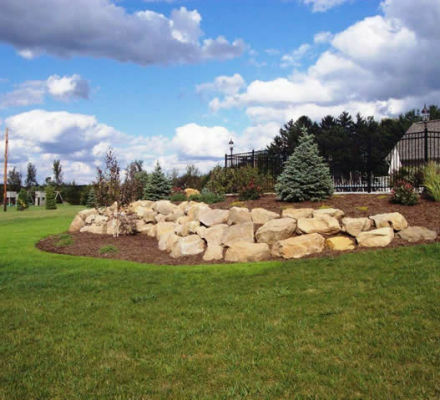 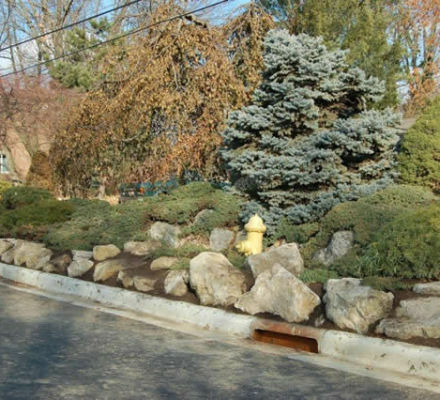 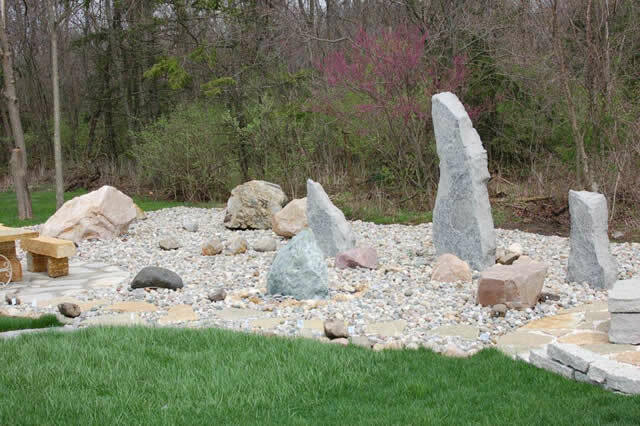 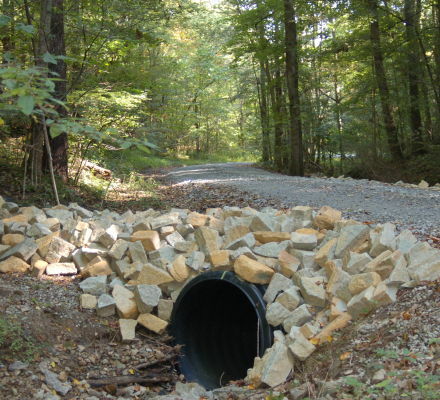 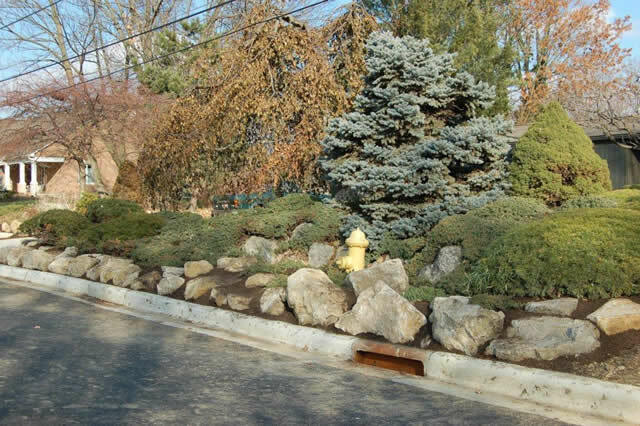 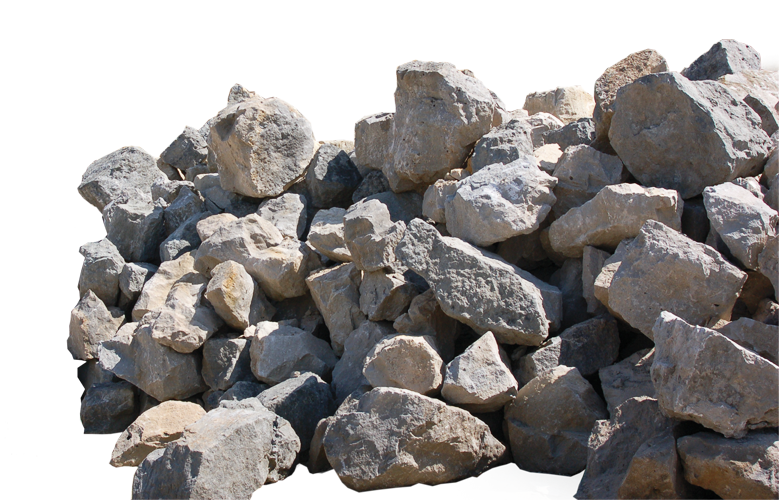 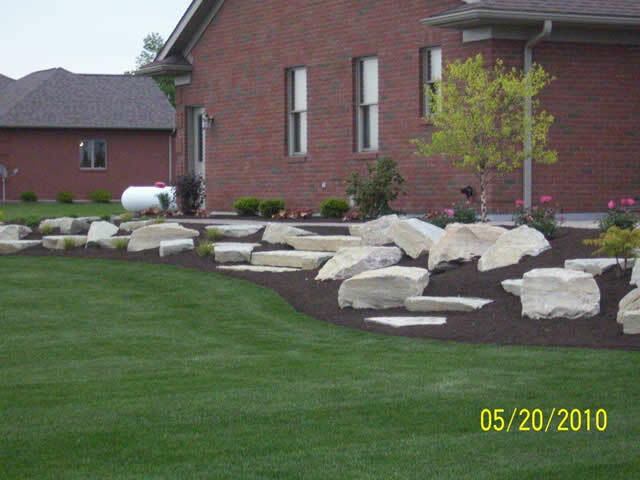 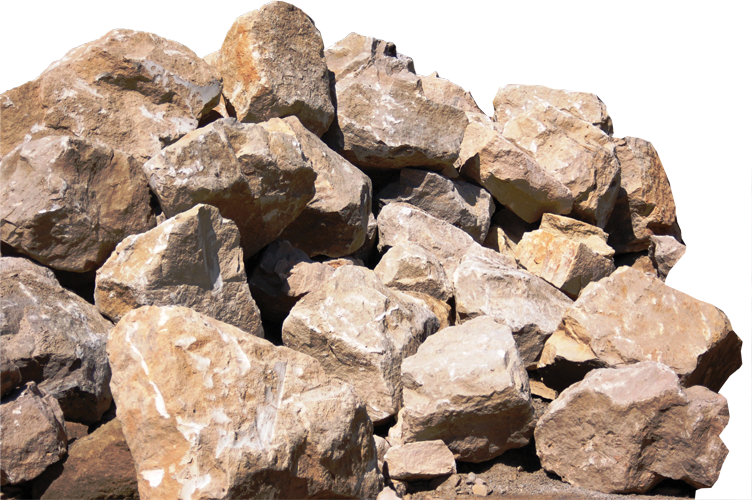 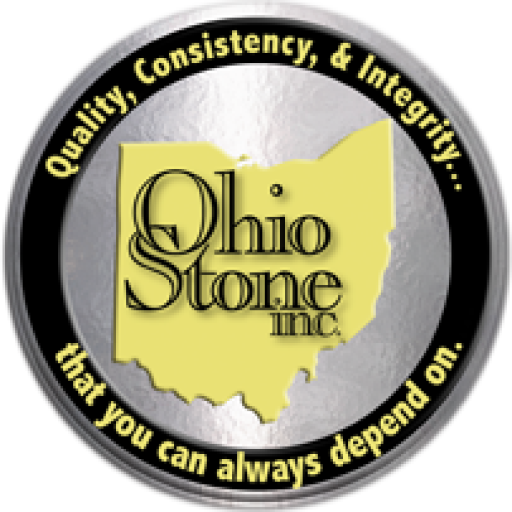 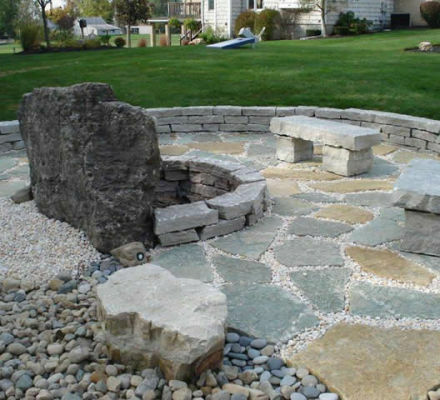 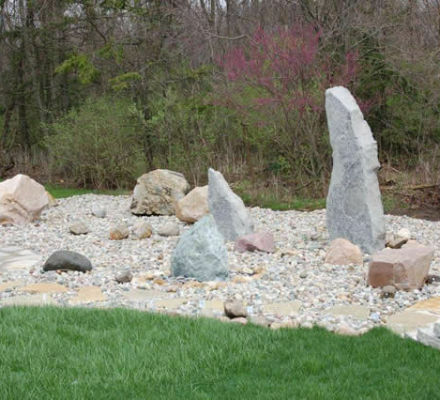 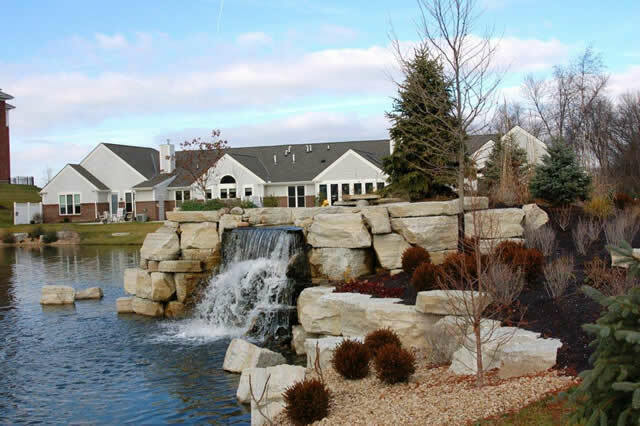 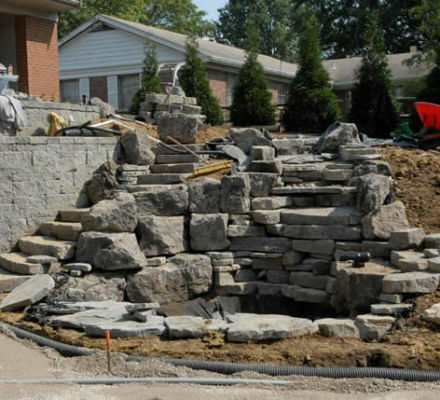 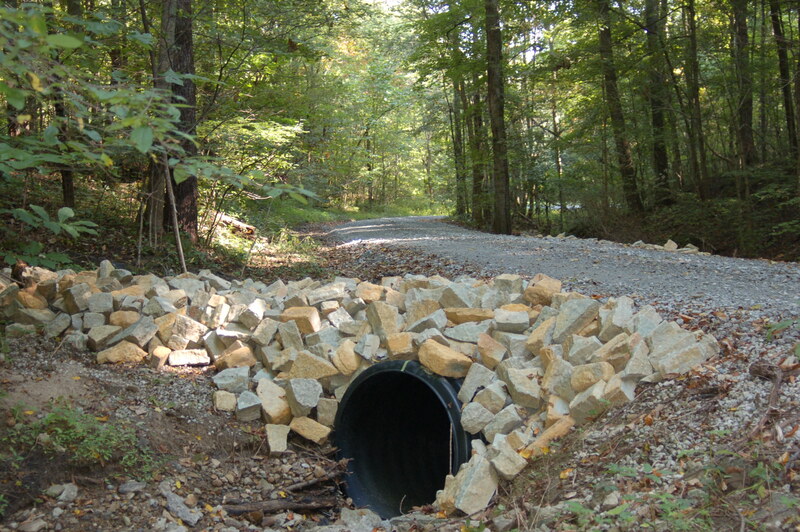 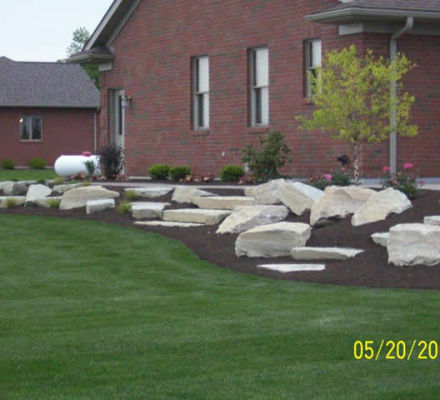 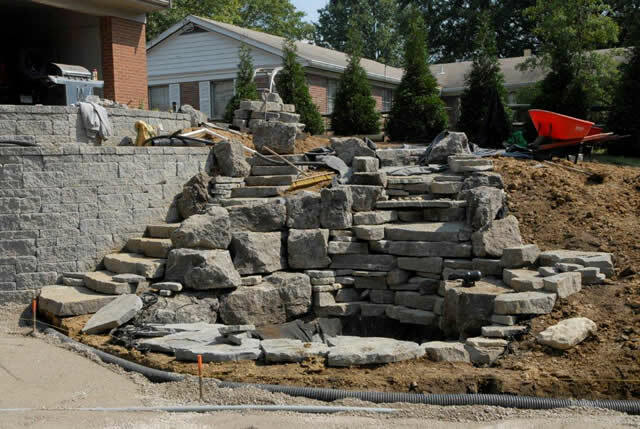 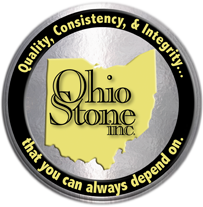 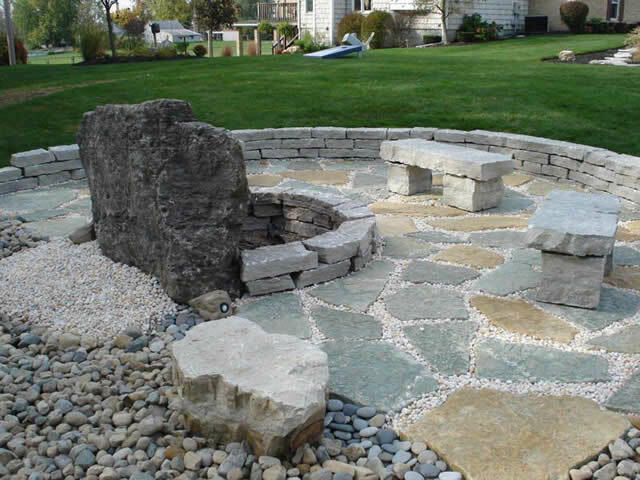 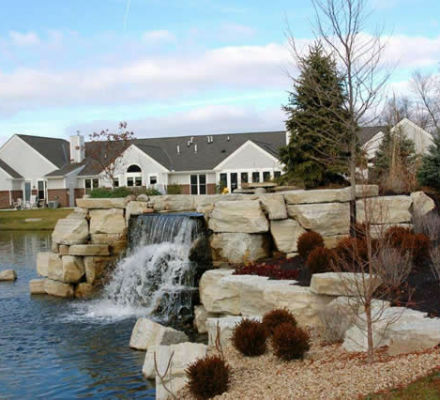 Ohio Stone offers a line of cobbles or boulders from 1′ to 3′ and 3′ to 5′ diameters, and exclusive bulk products like our stackable rip rap. 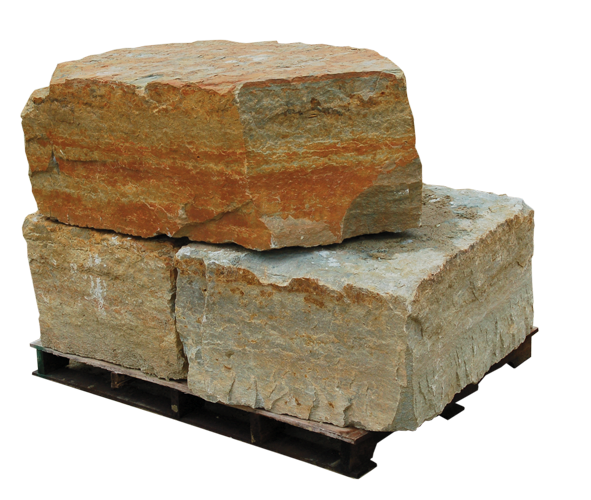 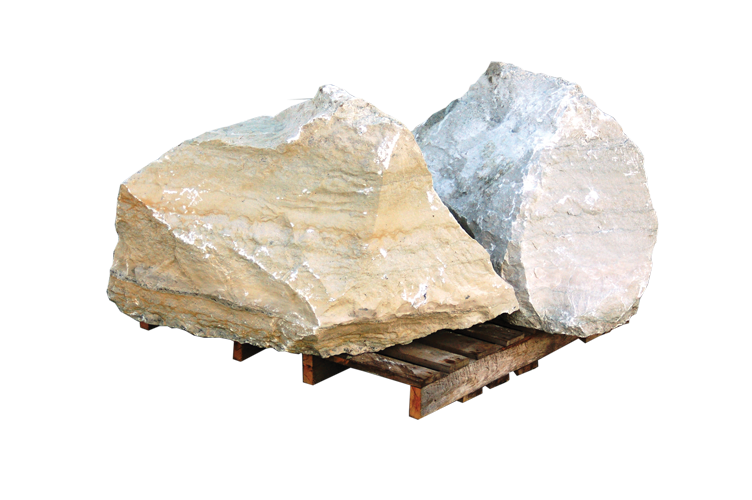 Smooth boulders available in a full spectrum of earth-tone colors. 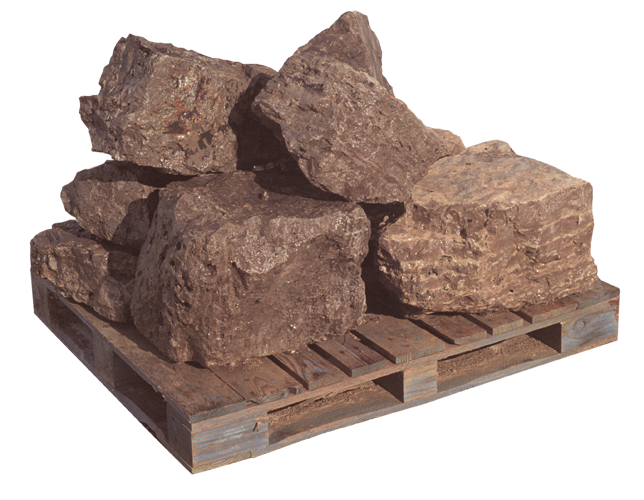 Available in 1′ – 3′ diameters and 3′ – 5′ diameters. 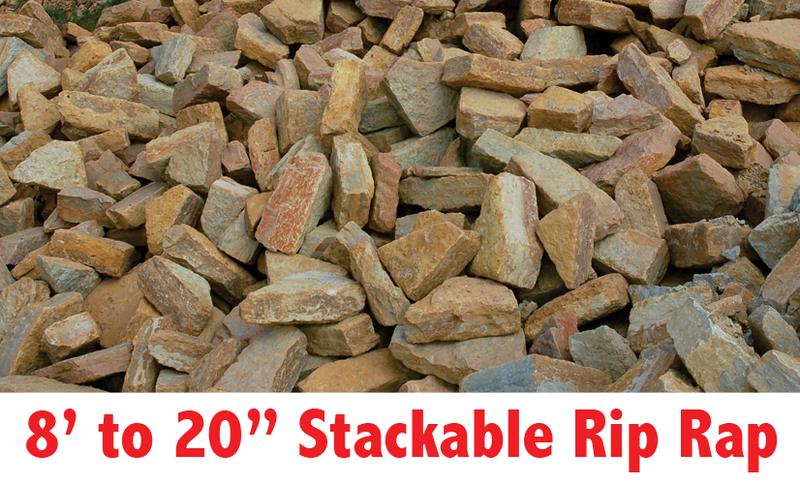 Available in 11″ – 16″ thick pieces.